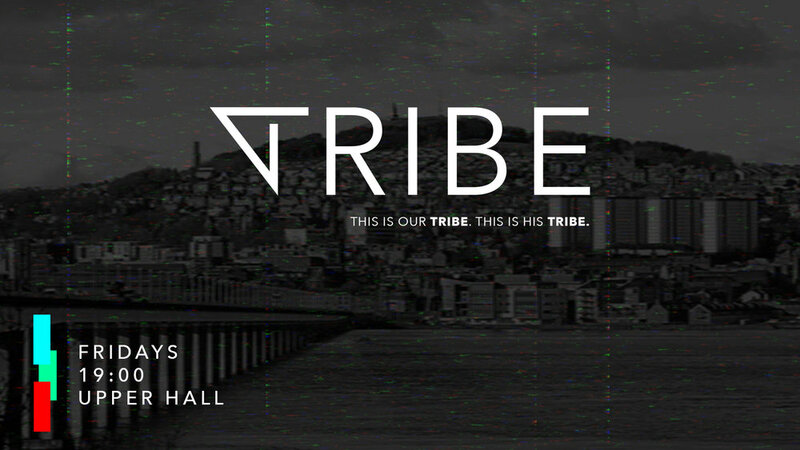 Tribe is on every Friday night from 7-9PM and is for those that go to high school. If you would like more information about either group please contact the church office on 01382 221222 or email info@gatechurch.co.uk. Gate Church International SCIO is a charity registered in Scotland.